← Fourteen January, Two Thousand and fourteen… a pantoum. Filed under ANN ARBOR, full moon, HAIKU, michigan, NATURE, WINTER. 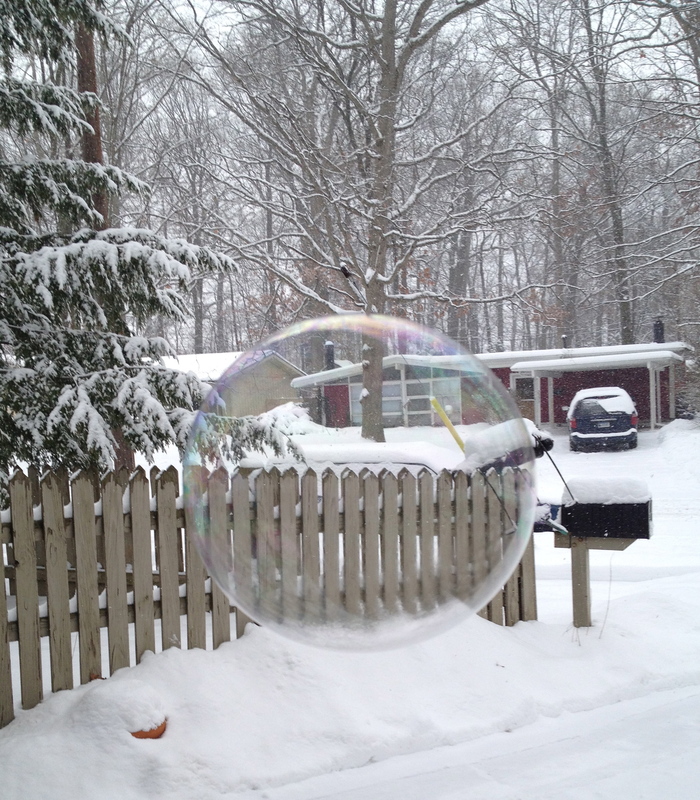 I was making bubbles in the freezing weather. I wanted to freeze one. Which I did. It was magnificent to watch its slow crystalline form come into being.